Would you like to grow your own eyelashes longer, darker and thicker ? 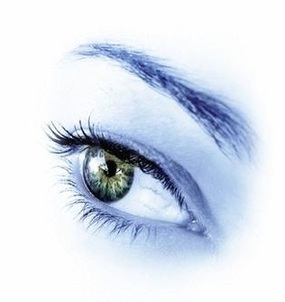 A non-surgical eye lash growing and improving service is now available. If you are physically unable to make a face to face consultation, it may be possible for an Online Consultation. We have a schedule of regular checks available to monitor the results, and to check the health of the eyes during treatment. Please read our Frequently Asked Questions page , and How Online Consultations Work page for further information. If you are interested in this exciting new eyelash growing service please contact us. 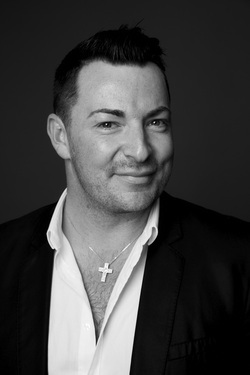 We are delighted to announce that Craig-Alexander Wilson is now our Beauty Expert. Craig is an influential member of the Scottish Cosmetics Industry. He has been awarded Make-Up Specialist of the Year 2012 at the Scottish Hair and Beauty Awards. Craig has a popular column in Scotland`s best selling Sunday Newspaper, the Sunday Mail. He has been the make-up artist for numerous celebrities and prides himself in the breadth of his knowledge as a complete Beauty Specialist. Craig can be contacted directly for enquiries. Craig has completed a 3 month course of our eyelash growing service. He writes " ...never thought the results I have would have been possible. As promised, my lashes are thicker, darker and much longer than before. I found the entire process simple, fuss free with no complications. I left the solution in my bathroom so I would remember to apply it. It became part of my routine, like brushing my teeth. I was religious in the aplication. Every night without fail so my results were a true indication of what can be achieved...."